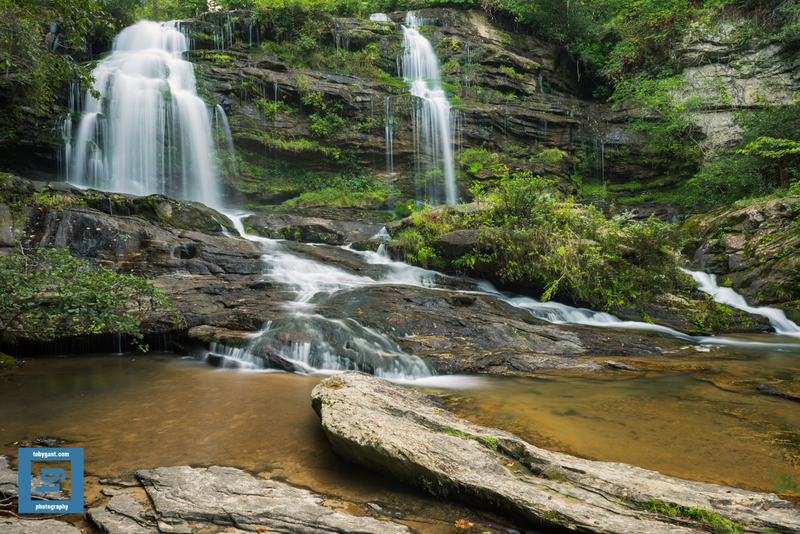 This entry was posted in Adventure, Fine Art, Fine Art Photography, Nature, Photography and tagged explore, fine art, landscape, outdoors, photography, South Carolina, Toby Gant, waterfall by tobygant. Bookmark the permalink. You find the greatest waterfalls, Toby. This is beautiful! Thanks for the kind words, Elisa. It is a wonderful place, Jeannette. It was a wonderful way to spend a morning, Indah. The composition is great, but what I really like is the streaming effect for the water! I’m reblogging this post because this is, IMO, a great blog to visit to pick up new ideas on photography. At least, it has been for me. Oh, and the pic itself is simply superb. Beautiful waterfall, Toby! You find some wonderful out-of-the-way places. Thanks, Lavinia. The solitude the out-of-the-way places afford is wonderful. I enjoyed watching the sunset at Tunnel View (in Yosemite) with 50 other photographers as much as the next guy. But, all things considered, I prefer the path less traveled. What a beautiful and peaceful spot. Thank you. If you need GPS coordinates for any of them my Flickr page has the Metadata. I hope you have fun exploring them.